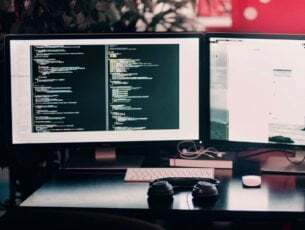 We have just kickstarted a new type of article on the website, where we download the latest version of popular desktop apps and talk about them. 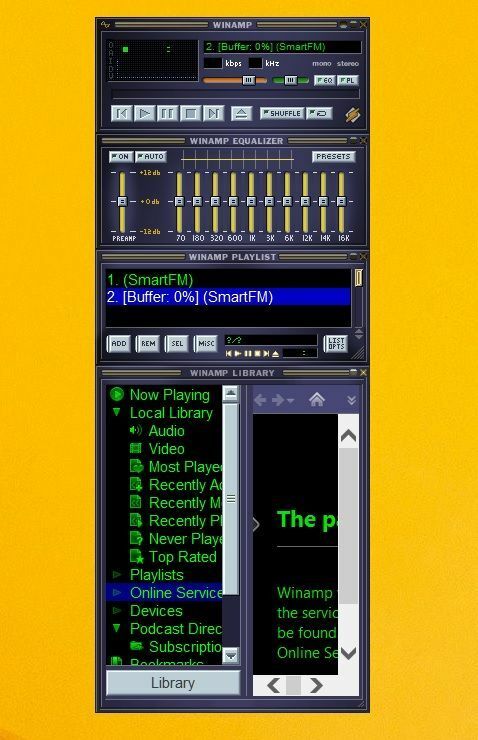 Now it’s time to talk about Winamp, a software that needs no introduction. To make it all clear from the beginning – there isn’t currently an official Winamp app on the Windows Store, and I’m not sure if it will ever be, because unlike VLC, it comes with very specific looks which would be hard to reproduce on the Modern touch user interface. But since most of us who use Windows 8, 10 don’t stick to the touch face only, we have to deal with many desktop apps, as well. I’ve been using Winamp for as long as I remember, so I will now be keeping a log with all the updates that it will receive for Windows 8 and Windows 8.1, 10. By using Winamp on Windows 8, 10 you can open such files as MP3, MIDI, MOD, MPEG-1 audio layers 1 and 2, AAC, M4A, FLAC, WAV and WMA. There are many skins that you can use to customize its looks, but many, just like me (have a look at the above screenshot), will choose to stick with the good old classic menu. But, without further ado, for those who aren’t yet running the latest version of Winamp for Windows 8, 10 or they just don’t know what it is about, let’s have a look. What you need to know is that currently, Winamp & SHOUTcast have sold their product to Radionomy, so changes will be applied in the future. But from what we’re aware, here is the latest version and some important features in the changelog for you to download. It needs to be pointed out that AOL has decided to close the Winamp media player on December 20, 2013, which was just a week after the update that we talked about below. Therefore, you need to know that this is the reason why the latest version is this old. 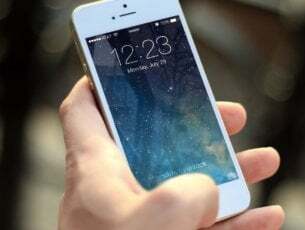 We will be following news and will update once another version gets released. 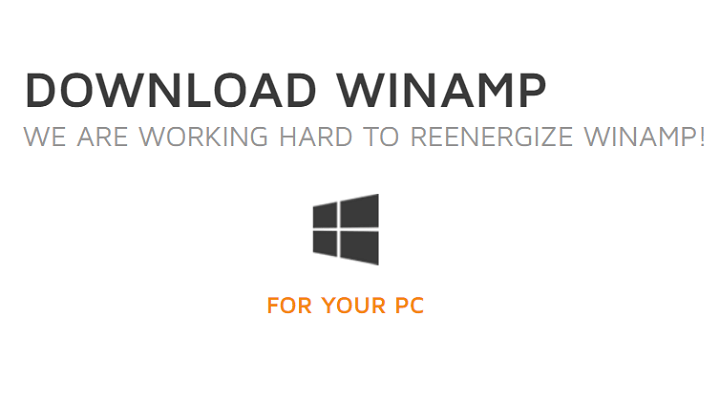 If you are waiting for some big news about Winamp, you should know that there will be a new version available for Windows 10, 8.1 users, with a lot of bug fixes, improvements and a lot more. But, at the time being, there is no release date published. Until then, you can get notified when it will come out at winamp.com, just subscribe with your email address. whilst code licensed to/by the previous owner is removed/replaced. The devs are working to make the app 100% freeware again, which means replacing all 3rd-party/aol-licensed code with open source/free alternatives. 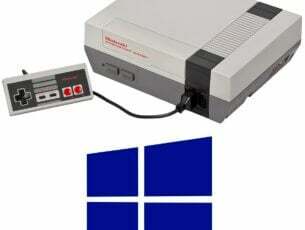 You can still download an older version of the famous app for Windows 10, 8.1 and here’s a link to help you out with. Editor’s Note: This post was originally published on March 2014, and has been since updated for freshness, and accuracy.